Fiona Palmer’s Secrets between Friends was one of my favourite reads last year. Truth be told, it pulled at my heartstrings and there may have been ugly tears. A rare occurrence for me, as I’m not normally one to be overly emotional when it comes to books or films for that matter. I’ve always been one to keep my emotions in check and laugh (or cry) on the inside but there’s something about a Palmer narrative that draws you in and makes you want to inhale her books in one sitting, fully invested in the characters and story as it unfolds. When Palmer’s latest book Sisters and Brothers landed on my door, I knew I had to clear my schedule and find a quiet place to inhale this book. The book is also based in and around Perth, where I’m currently located which almost had me wanting to head out on location to read this one. Frustratingly, each time I tried and failed to find that quiet place, over the course of a week with the hubby home on rare leave, I almost had to start the book over and reacquaint myself with the characters. There are a lot of characters to meet across two intertwining timelines as the narrative unfolds. Five main characters plus their family and friends. Five very different people living very different lives, yet they are connected by the very secrets that separate them. Bill, 72, feels lonely and lost after the death of his beloved wife. He relies heavily on Sarah, his only daughter, for comfort and companionship. Sarah, highly career-driven and a perfectionist homemaker, is struggling to keep up with all of the curve balls life is throwing her way. To makes matters worse, her husband is growing increasingly distant, leaving her with little to no support. Emma, the down-to-earth nurse and busy mum of three, has always dreamed of having a sister…but nothing could ever prepare her for the shocking results of a routine blood test. Adam, a successful florist, was raised by a single mother and never knew his dad. As his business expands and his dreams start to fall into place, he can’t help but wonder about the father who has been absent from his life all these years. Michelle, who is trying to turn her passion for cake-making into a career. 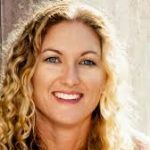 At age 46, she’s beginning to think that her chances of running a successful business, falling in love, and having children are wearing thin. And that’s not all that’s on her mind – Michelle is also searching for her birth parents and feels like she is racing against time. Is it too late for everything? Sisters and Brothers is a poignant novel of heartbreak, adoption and a father’s love. Definitely another page-turner and tear-jerker for Palmer, in my eyes but I needed to meet the characters on my own terms (in one fell swoop without interruption) before this book became a real page-turner for me. Once in, the closer I came to the end, the more I realised that this story wasn’t necessarily going to end with everything resolved. An unsettling feeling to say the least but I held out hope to the end. In the end, I didn’t want the story to end. There was pain on her face, the unease that her dad might never be like he used to fresh on her mind. Emma could understand that. 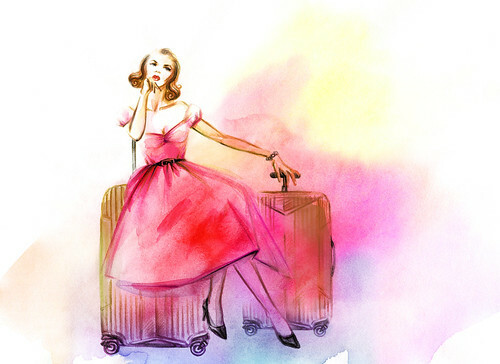 She saw many patients come to the hospital and leave different. After big scares or near-death experiences, you never quite went back to the way you were. Life events changed people, shaped and moulded them without them even realising. You could say, I left a little different from when I first went in with Sisters and Brothers and this book is definitely one of my favourite reads for 2018 so far! Sisters and Brothers by Fiona Palmer is published by Hachette Australia. $29.99. Before becoming an author, Fiona Palmer was a speedway driver for seven years and now spends her days writing both women’s and young adult fiction, working as a farmhand and caring for her two children in the tiny rural community of Pingaring, 350km from Perth. The books Fiona’s passionate readers know and love contain engaging storylines, emotions and hearty characters. She has written nine bestselling novels and her previous book, SECRETS BETWEEN FRIENDS, was a Top Ten national bestseller. 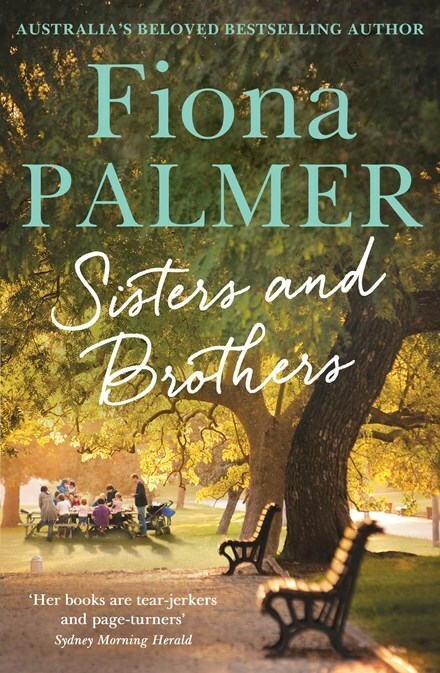 Thanks to Hachette Australia we have a copy of Fiona Palmer’s Sisters and Brothers up for grabs. To be in the running, email your details to: win@agentmysterycase.com with SISTERS AND BROTHERS in the subject line and tell me (in 25 words or less) what you loved most about the last book you read. Our mystery judges will select a winner on 19/10/18 at 9 pm (Perth time). Giveaway is open Australia Wide. Our virtual book club with reviews, giveaways and the occasional virtual cocktail. Our online reviews don’t provide spoilers, just enough to paint a picture. The real conversation happens after you’ve also read the book with our On the Bookcase community. Want to join the conversation or become one of our mystery book reviewers? FREE membership is opening up again soon.